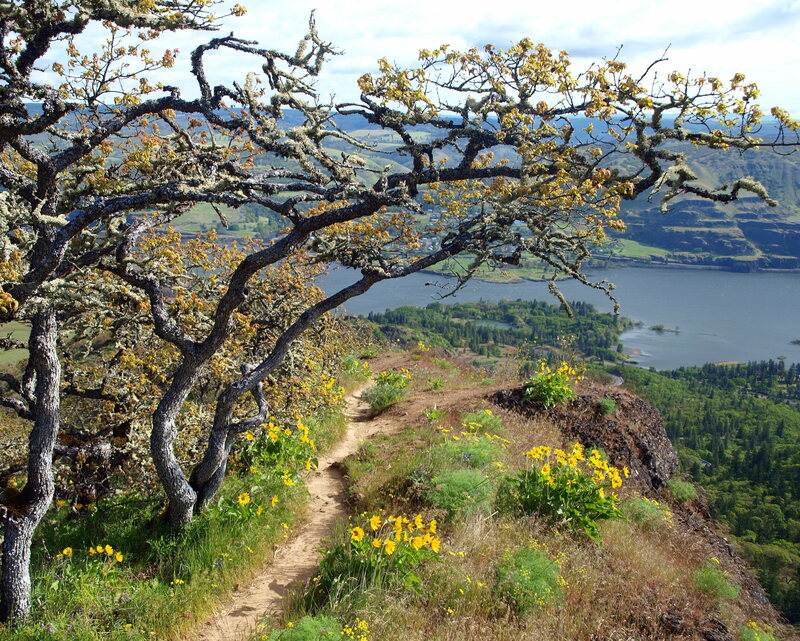 We took an amazing hike up to McCall Point at the Tom McCall Preserve last week. The wildflowers were bursting and the weather was perfect. Take a look! I’m going to the well again for this week’s photo….The Tom McCall Preserve well. As the flowers are just starting to bloom in that area of the Gorge, the balsamroot and lupine should be in full throat in about another three weeks. Click photo for larger view. 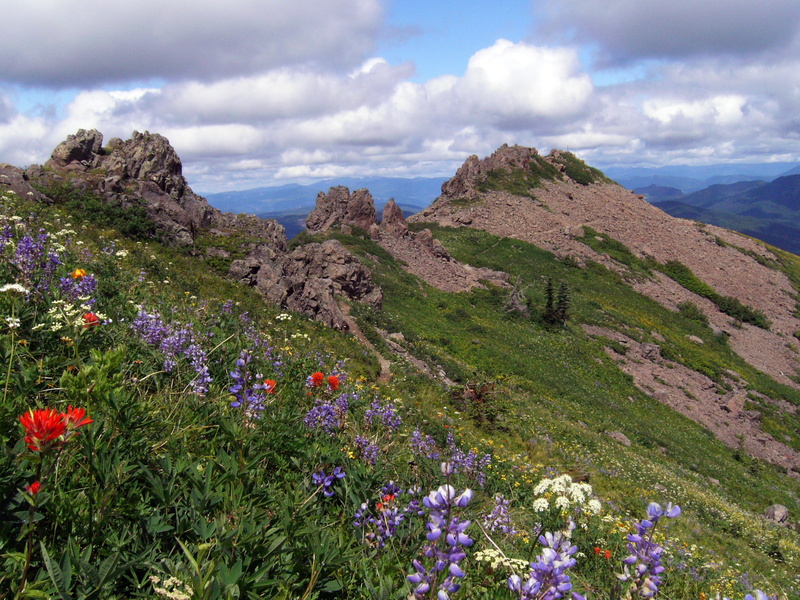 Ed’s Trail on Silver Star Mountain might be pound for pound, the most scenic, wildflower-laden hike in the Portland area. Easily in my top 5 favorite hikes of all time. This shot is from a similar vantage of a previous Pic o’ the week, but dang….I just love this trail so much. Click on photo for larger view. 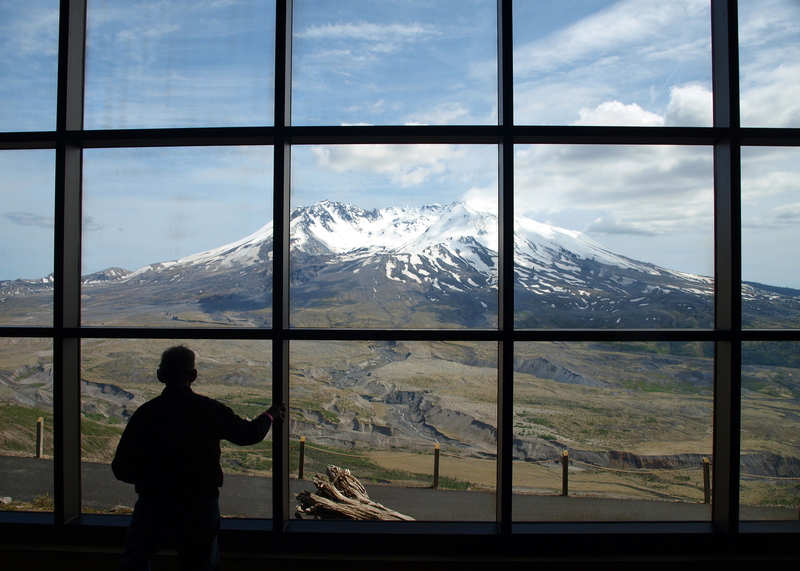 If you live in Portland and haven’t made it to the north side of Mt St Helens yet, shame on you. Take a day out of summer and get up to the Johnston Ridge Observatory. In the latest Portland Family Outdoors column I explore trails in the blast zone; where life has returned at a rate almost nobody thought possible. Read about it here. (Click on photo for larger view). To the best of my knowledge there’s only one spot in Oregon where you can see the Pacific Ocean, and the Cascade peaks of Rainier, St. Helens, Adams, and Hood. 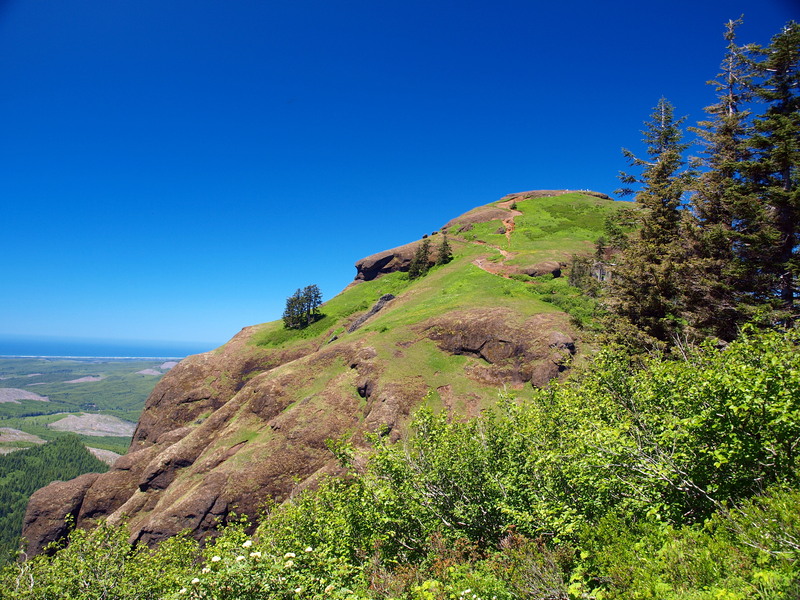 That’s from the top of Saddle Mountain. Add in the expansive meadows of wildflowers that are draped across the mountain right now and you’ve got a big reason to get out of Portland this weekend. Read about it in this week’s Portland Family Outdoors, here.